Guerilla Archaeology is a Cardiff-based collective made up of archaeologists, scientists and artists dedicated to bringing the past alive. 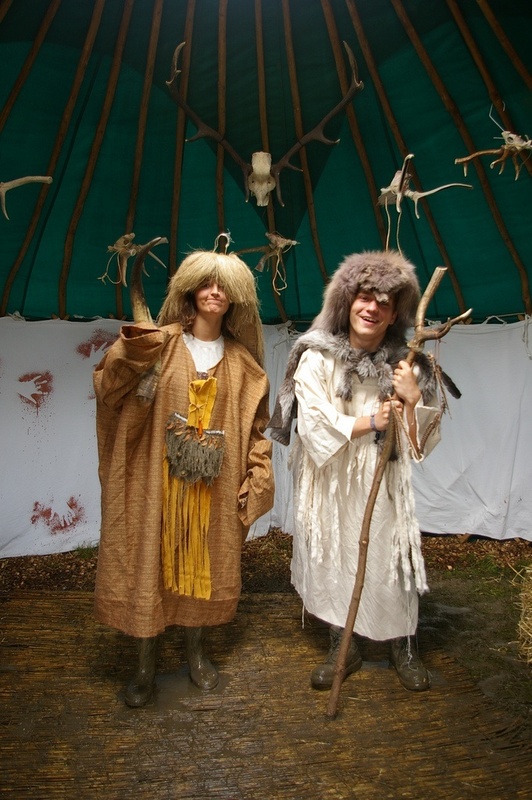 Created in 2011, we have attended more than 30 festivals over the past seven summers and encouraged over 15,000 people to get ‘down and dirty with the past”. Guerilla Archaeology focuses on engaging with the public outside traditional learning environments. Our chief motivation is not instruction, but provocation. We use our research to act as facilitators: not to convey any particular ‘truth’, but to enable everyone to find their own truth within the past and establish their own relationship with it. By doing this we engage with a diverse range of audiences and hope to co-create a past, rooted in our research, with the wider public. Any information on totemic art woudl be appreciated!